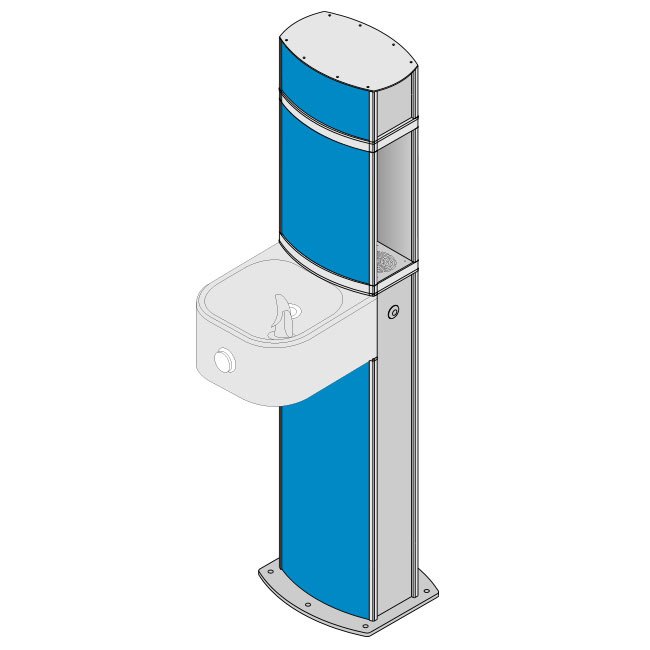 The Pulse Refill Station with Drinking Fountain Bowl offers a drink or refill to multiple people at the same time. The multiple bottle refilling nozzles ensure more than one person can refill their bottle whilst another can drink from the drinking fountain. On hot days it is imperative that people stay hydrated and it is even more important that students who are very active have ample access to fresh drinking water to ensure they do not suffer from dehydration which can also lead to heat stroke.